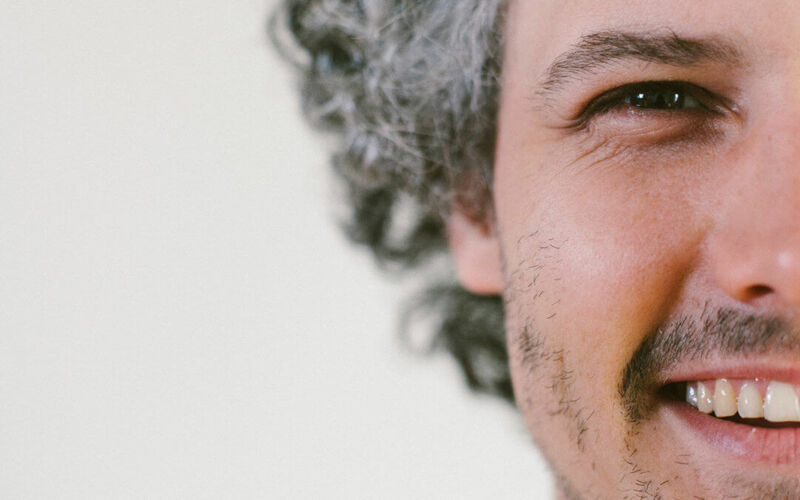 Many people often wonder, “How do I know if my therapy sessions are working?” And today, we want to share with you three reasons how and why you might know the answer to this question. 1) You’re making progress towards your stated goals. As obvious as this sounds, the biggest marker of whether or not therapy is “working” is whether or not you feel like you’re making progress towards the initial goals you and your therapist hopefully determined in your first few sessions. Whether this is a decrease in the social anxiety you feel when going to parties and work events, or having a reduction in negative self-talk when you see yourself in the mirror or being able to more skillfully handle tough phone calls with your mom, it’s key to reflect on what progress you are making towards your stated goals as this is a big indicator of whether or not the therapy plan you and your therapist made is working. Of course, change doesn’t happen overnight and there is no silver bullet when it comes to shifting life-long patterns, but still, we look for small, incremental micromovements of progress and when it’s there, we know therapy is still working. 2) Your ability to handle the tough stuff of life is increasing. The goal of therapy is never to get rid of life’s problems (that’s impossible). Rather, the goal is always to help the client develop more and more capacity to better handle the problems of life in more effective ways. In other words, another sign that therapy is working is when you find that the things that used to really stress you out and make you turn towards a less-than-constructive coping mechanism to handle it (like drinking or eating or gaming too much), is reducing and you are able to make different choices about how to handle those same situations (like feeling your feelings without emotionally collapsing, or calling up a friend to vent instead of numbing out with Netflix). When you feel and experience a greater ability to handle the stressors of life, it’s a big sign that your therapy is working. 3) When you either hear your therapist’s voice in your head and/or can catch and challenge your own thoughts. Most of the time when we begin therapy, we have automatic, reflexive thoughts and self-talk about certain situations and people in our lives. For instance, like when you see yourself in the mirror and automatically say to yourself, “I’m so ugly and fat” or you have the thought about your husband when he annoys you, “He’s such a loser!”, these are deeply ingrained thought patterns. Hopefully, in the course of therapy, what you may learn to do instead is to channel your therapist’s voice and/or develop a different kind of internal self-talk that can challenge these automatic thoughts and ways of speaking about yourself and others. For example, when you look in the mirror and start to criticise your appearance, you hear your therapist’s voice saying, “You deserve to be kind to yourself” and you stop that critical automatic thought. When you can create some space between the automatic thought and choose to say something different to yourself, this is another sign that your therapy is working.  If you would like to explore getting started in therapy, please reach out to us at Evergreen Counseling so we can support you in this.